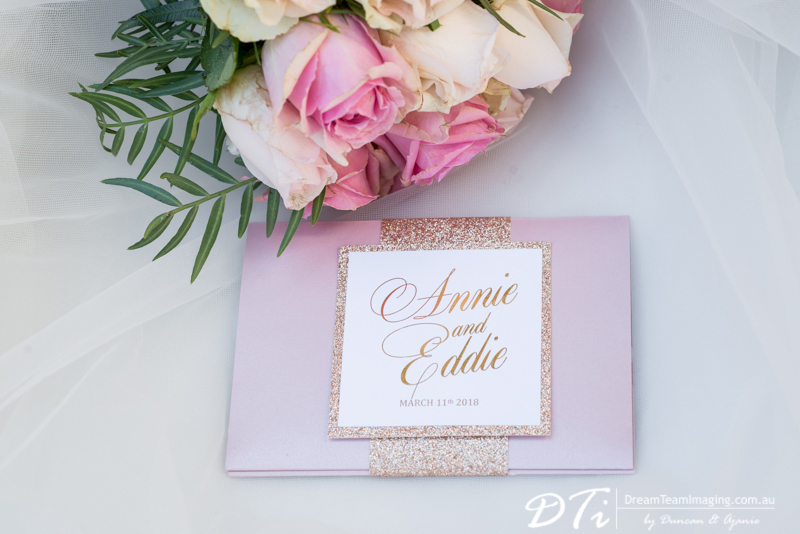 Annie & Eddie has a unique love story. 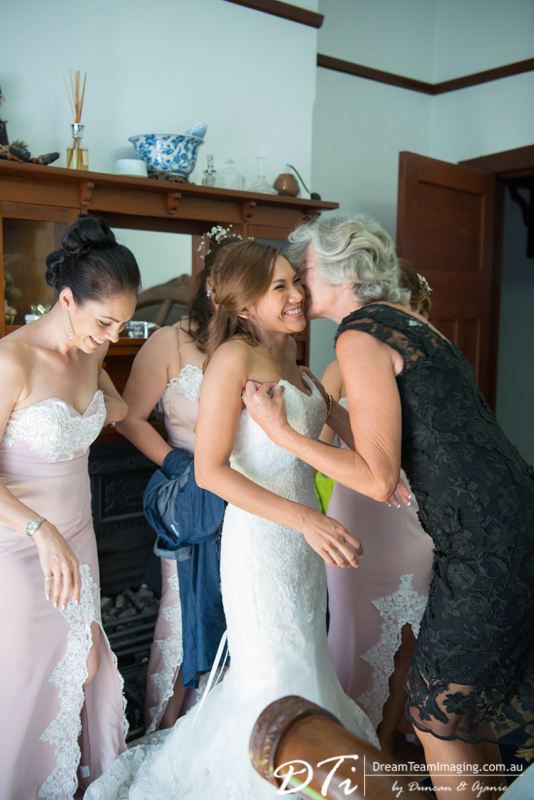 They met in Thailand and it was love at first sight. 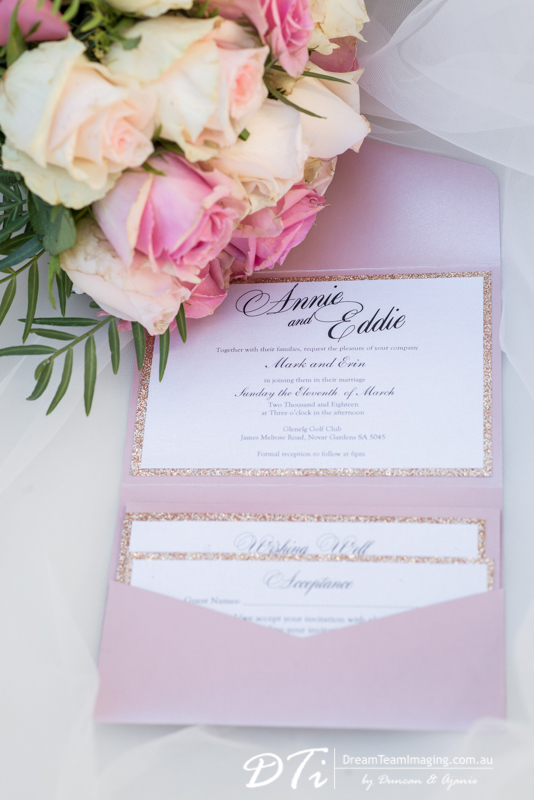 On a leap year Annie proposed to Eddie which he immediately accepted. 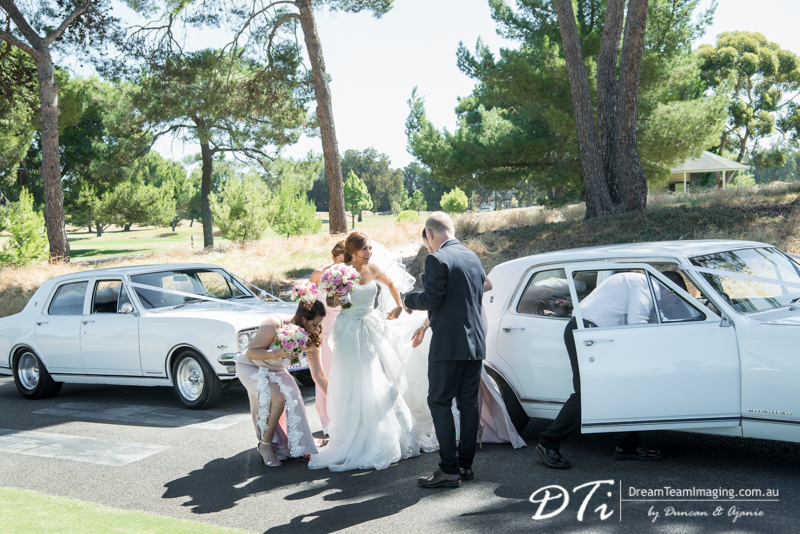 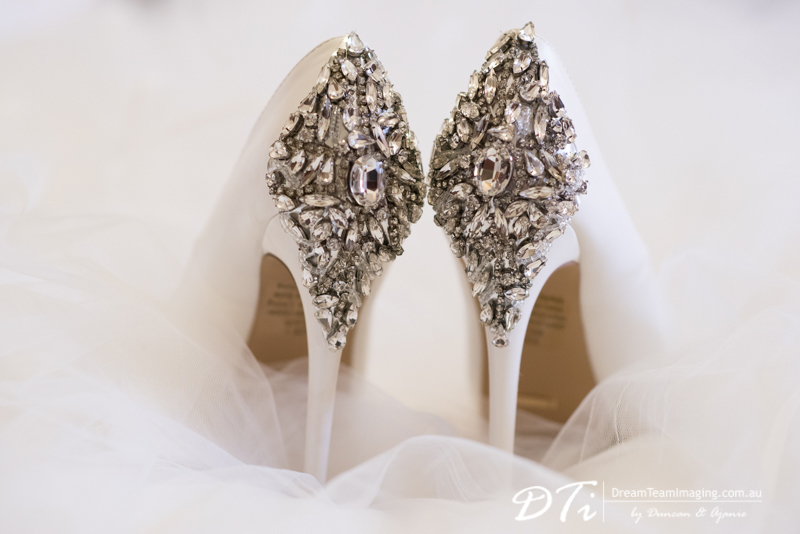 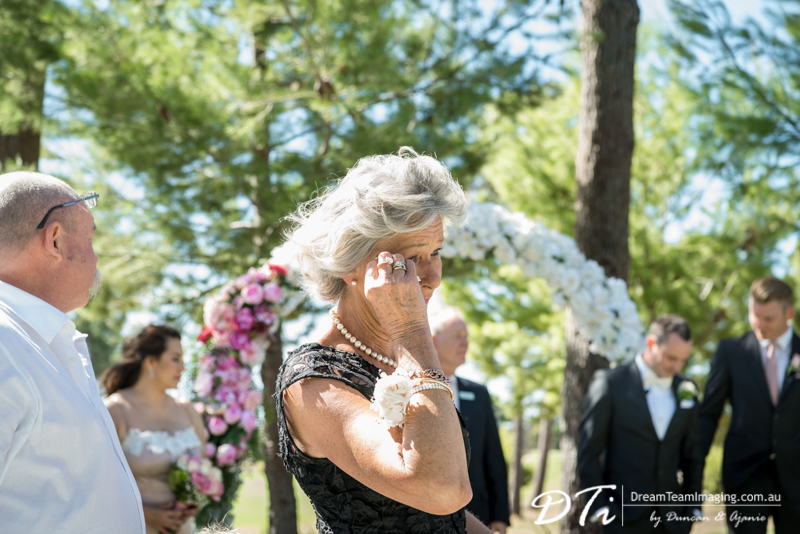 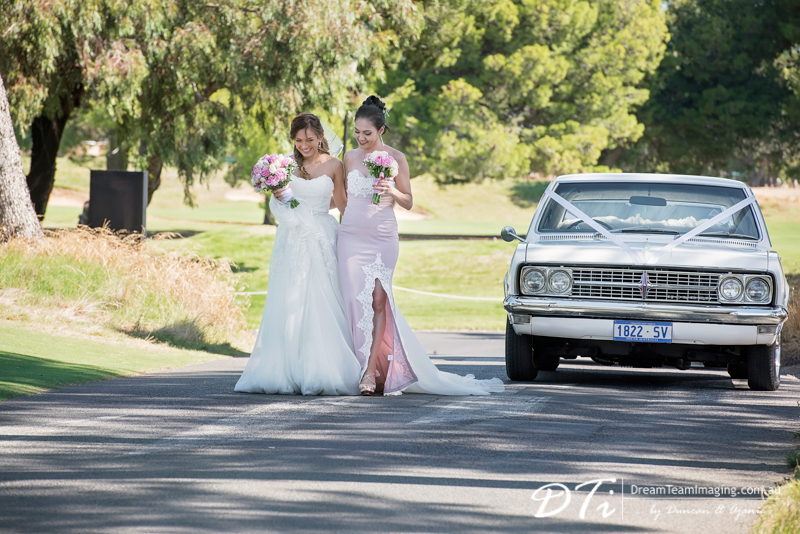 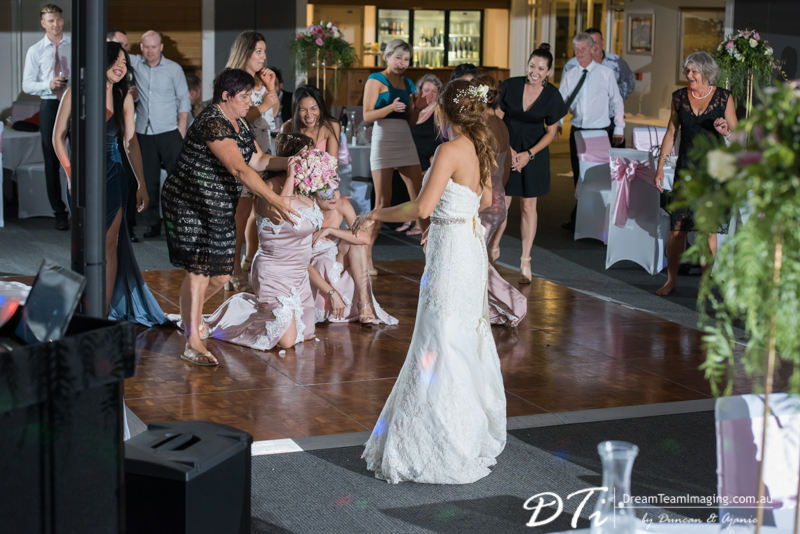 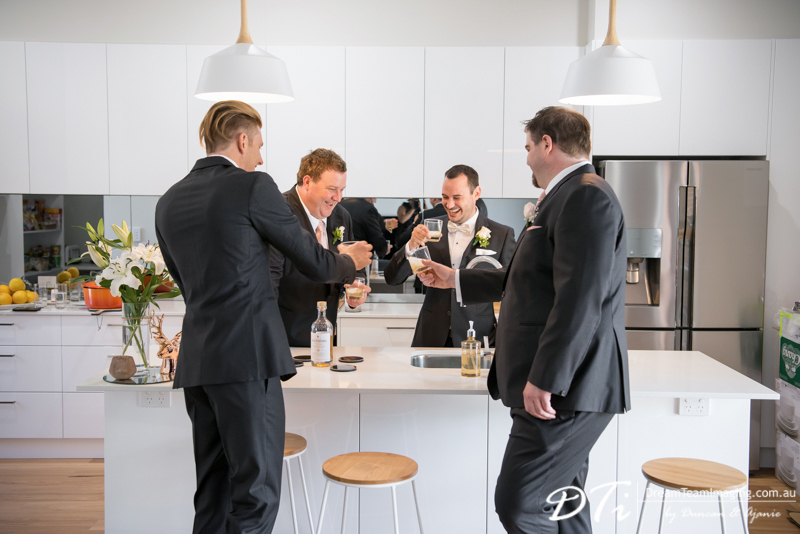 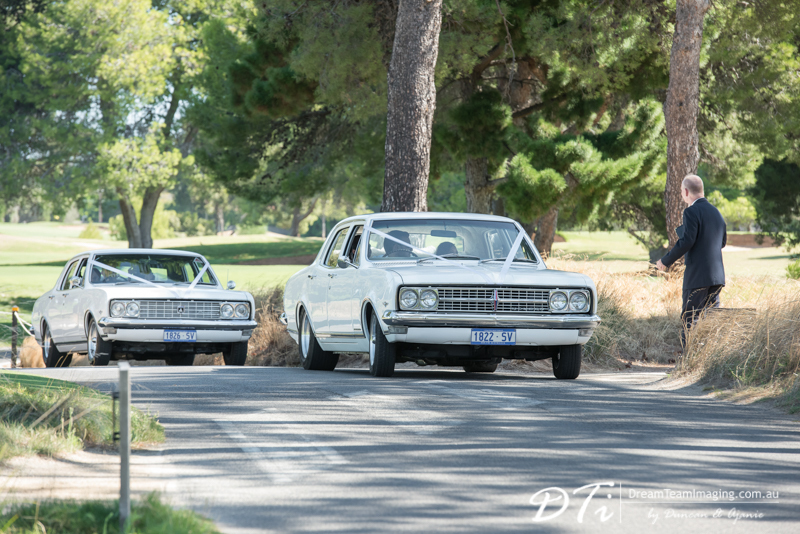 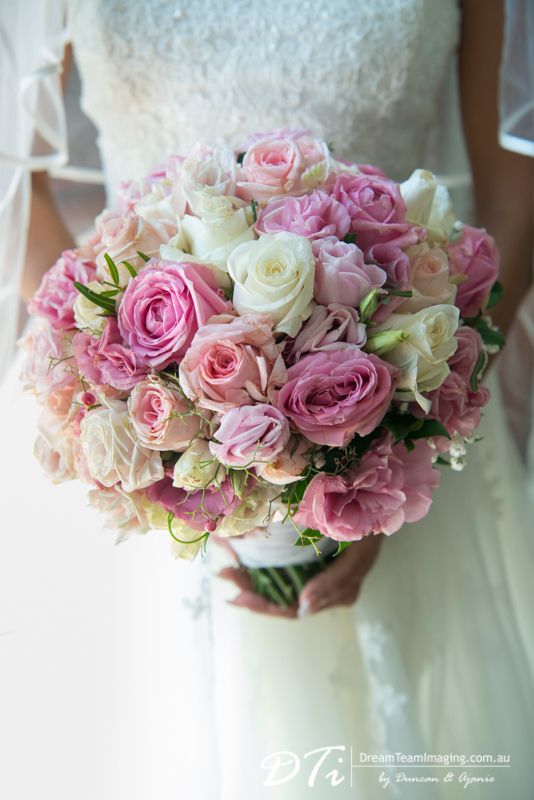 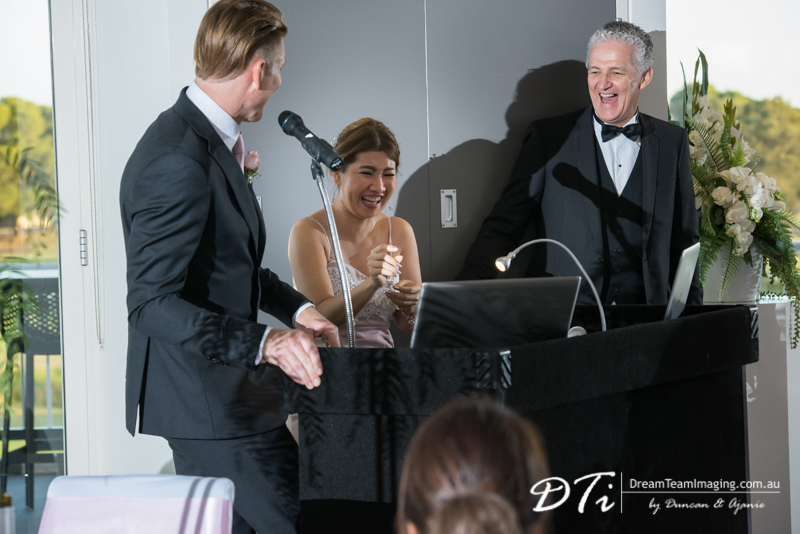 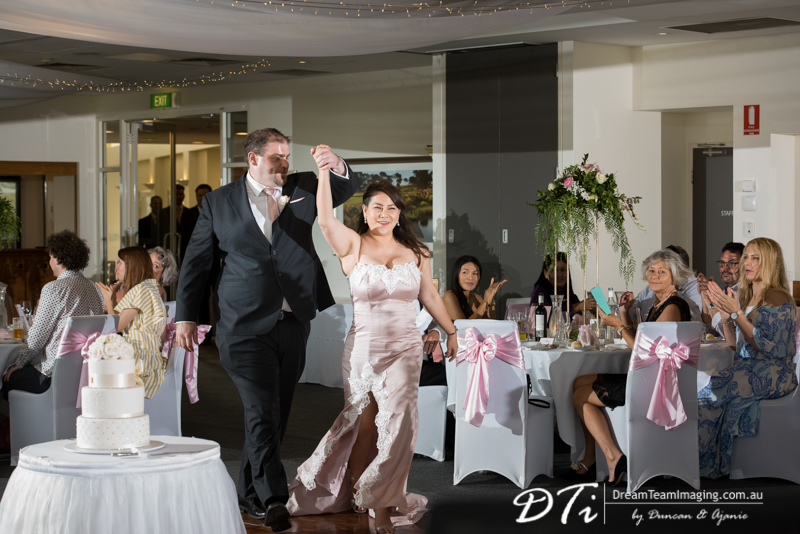 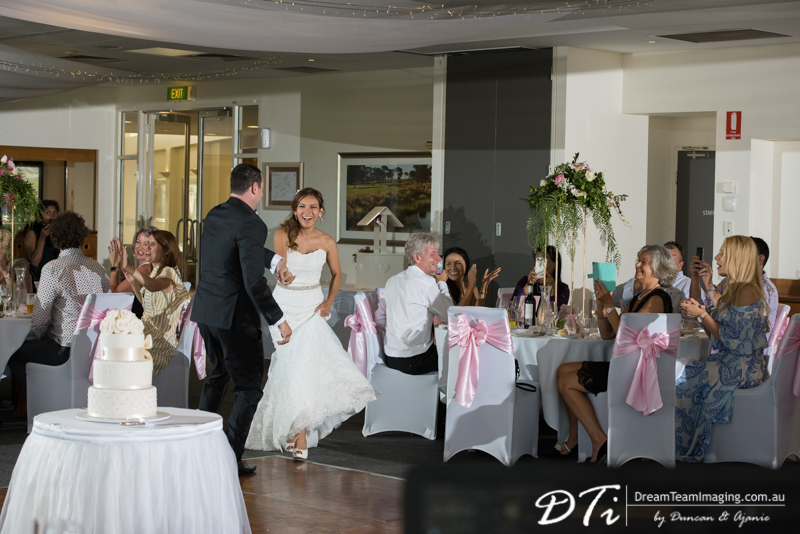 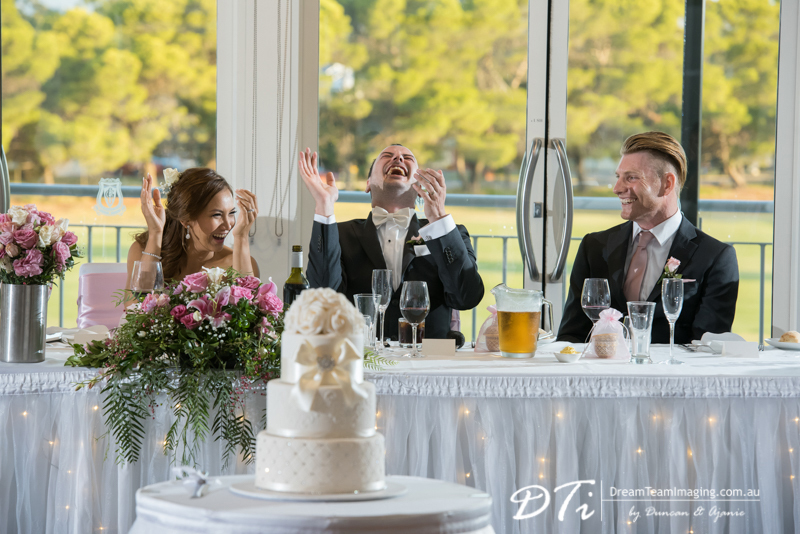 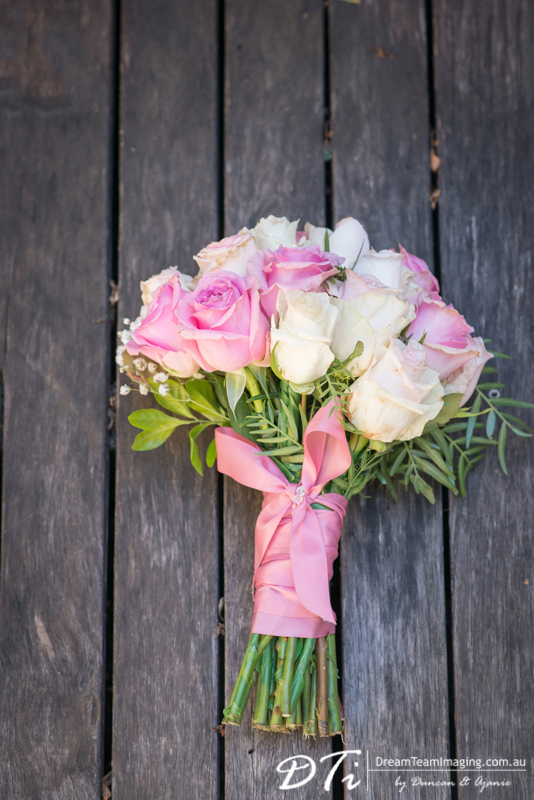 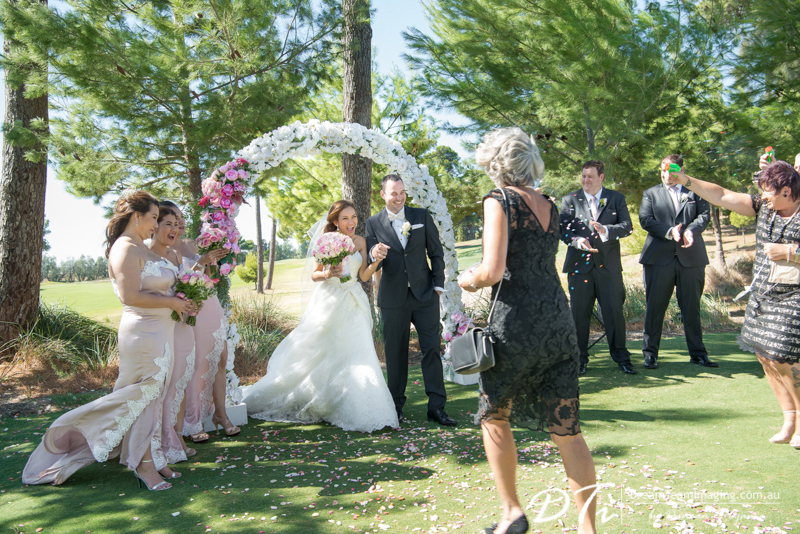 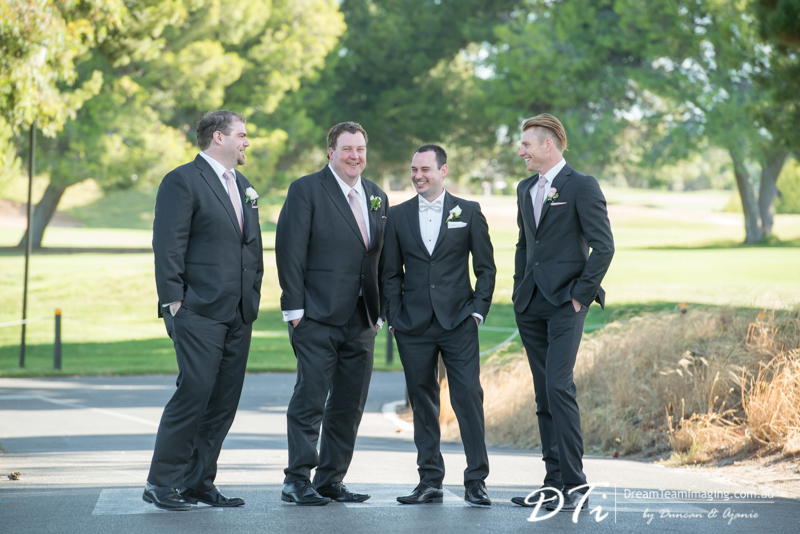 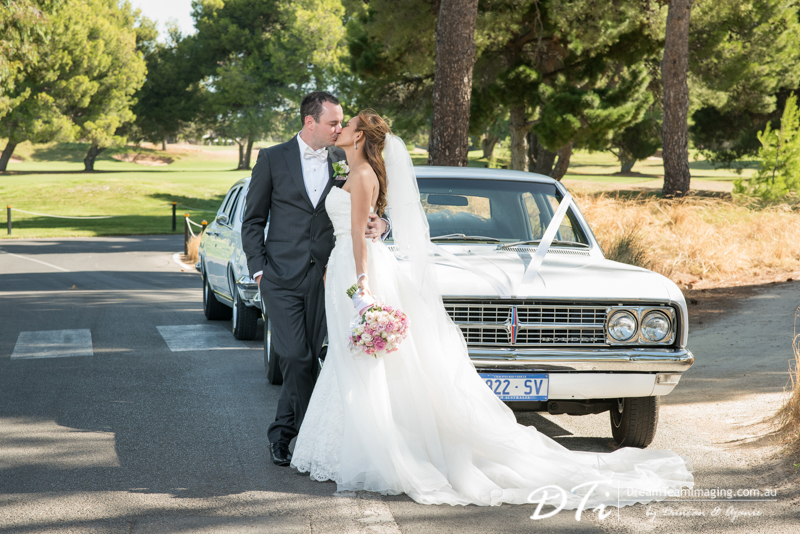 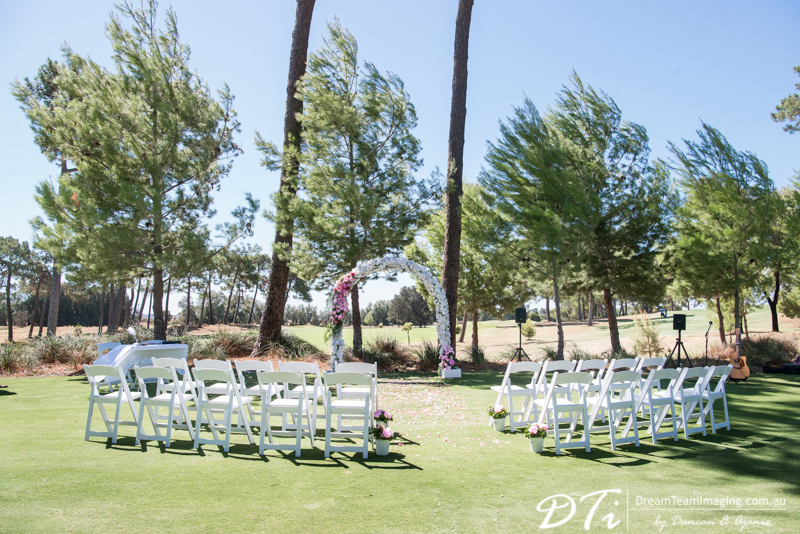 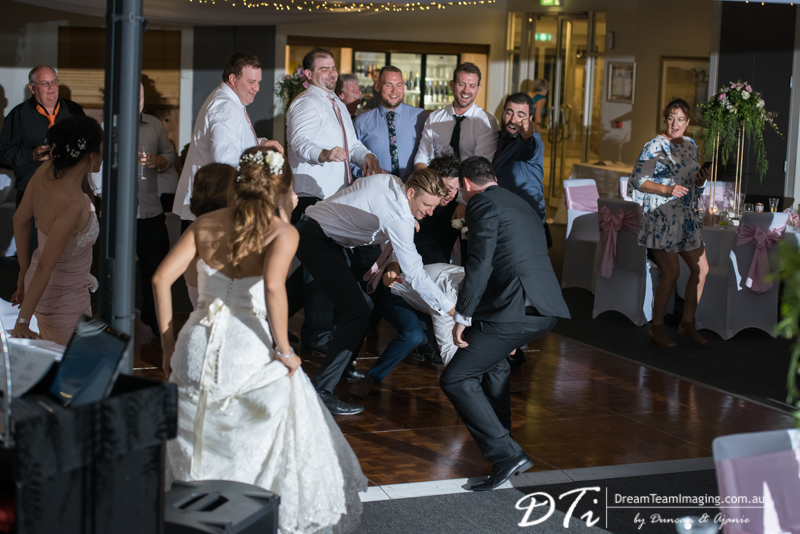 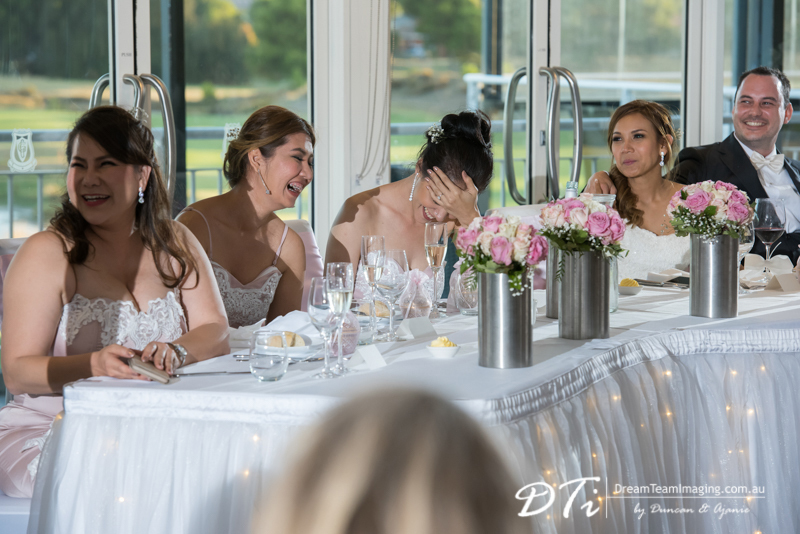 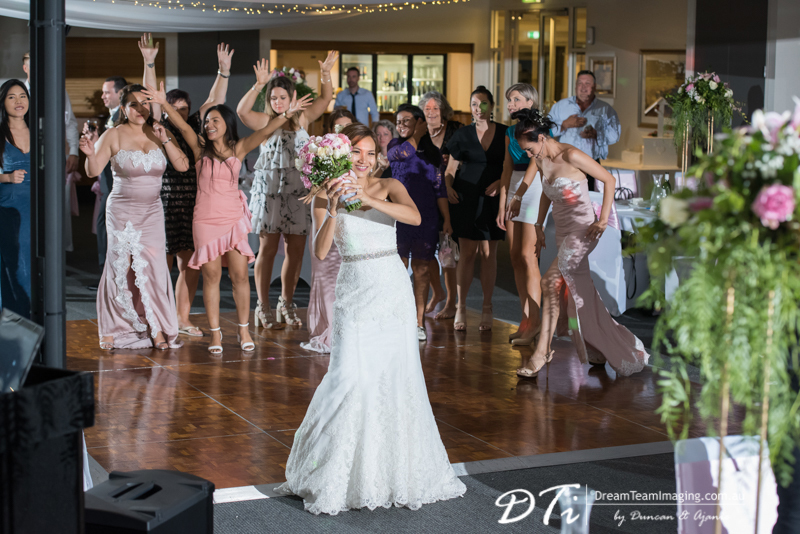 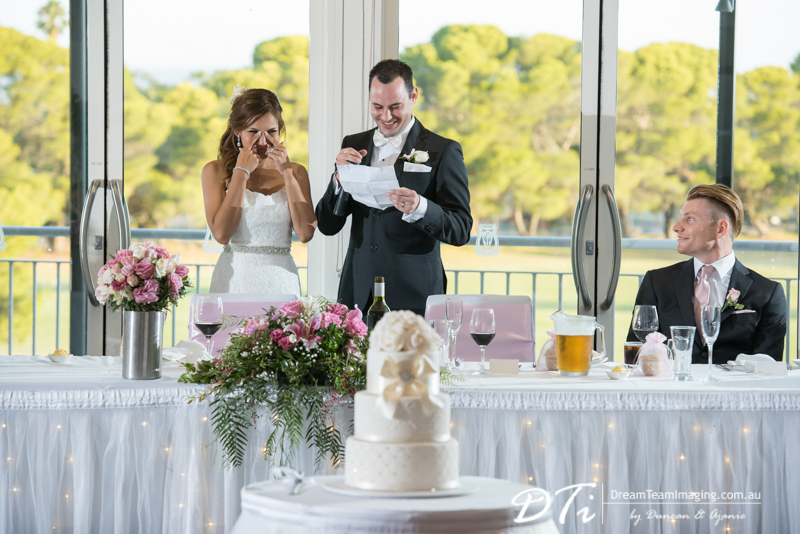 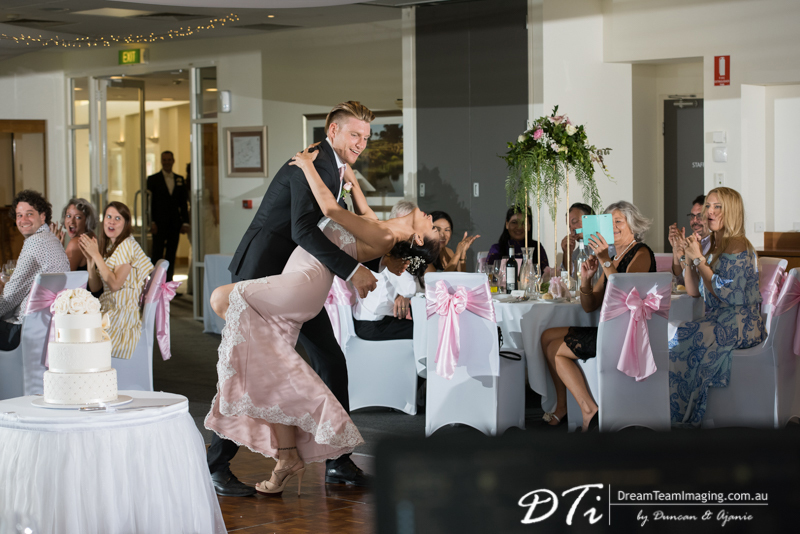 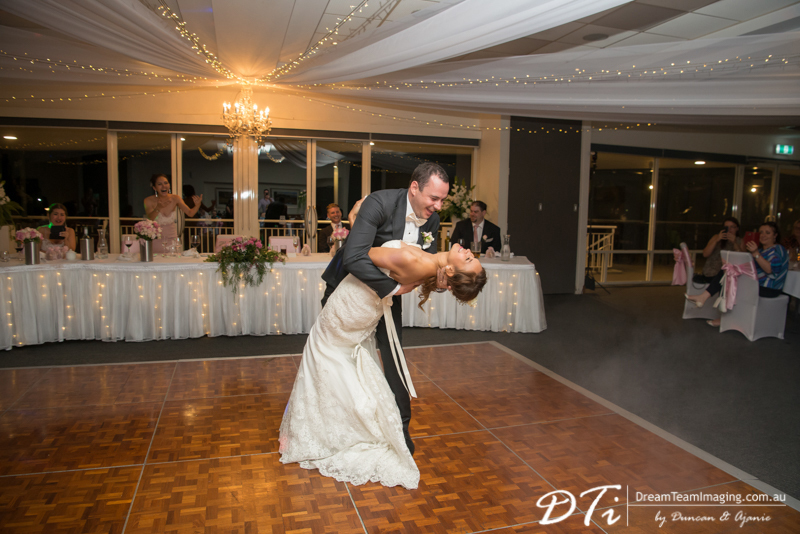 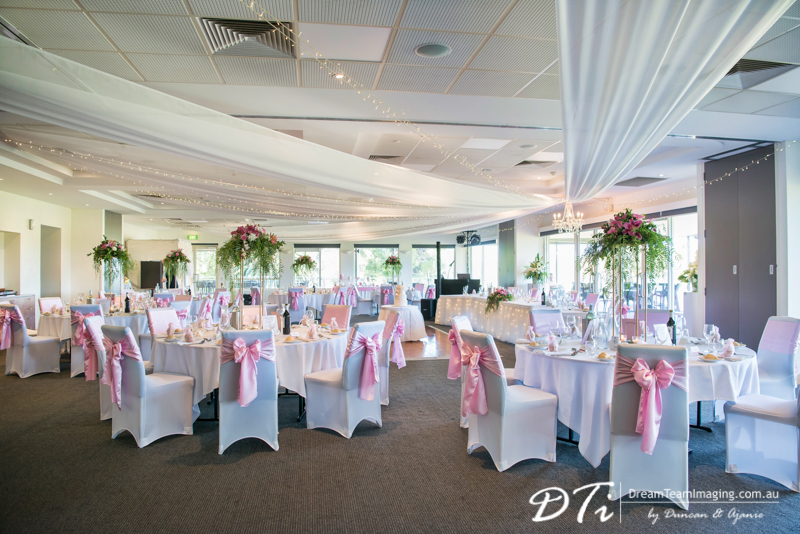 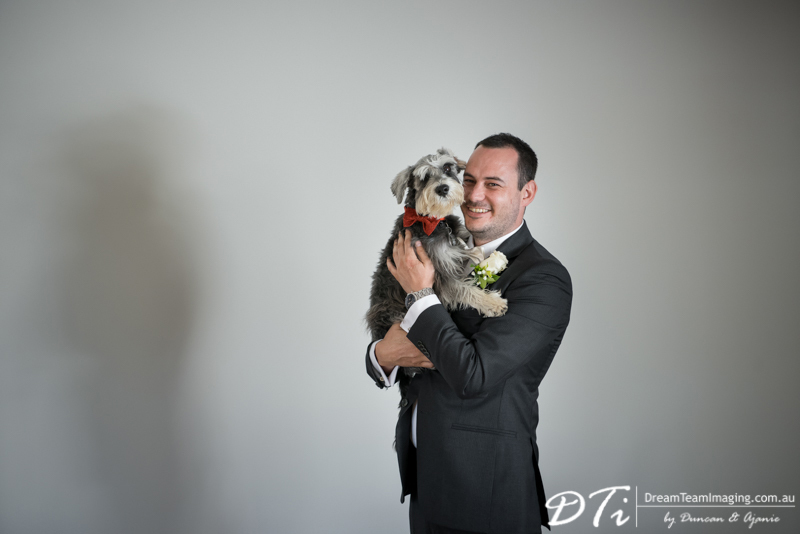 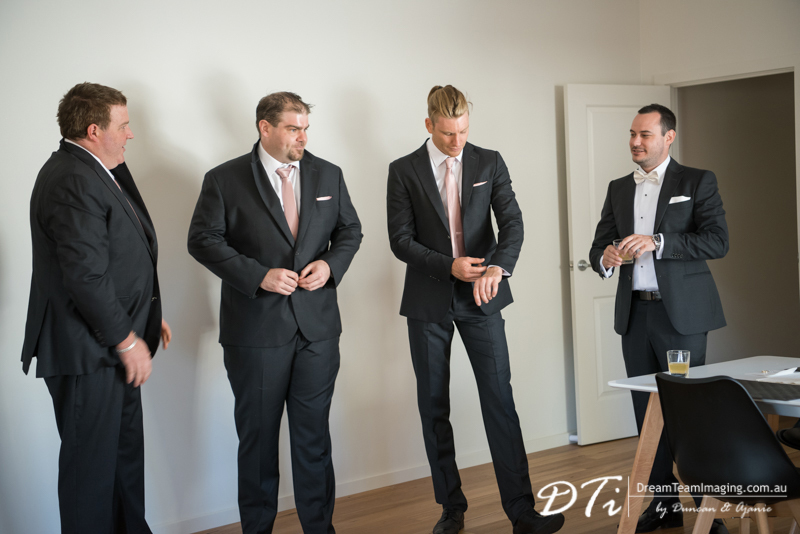 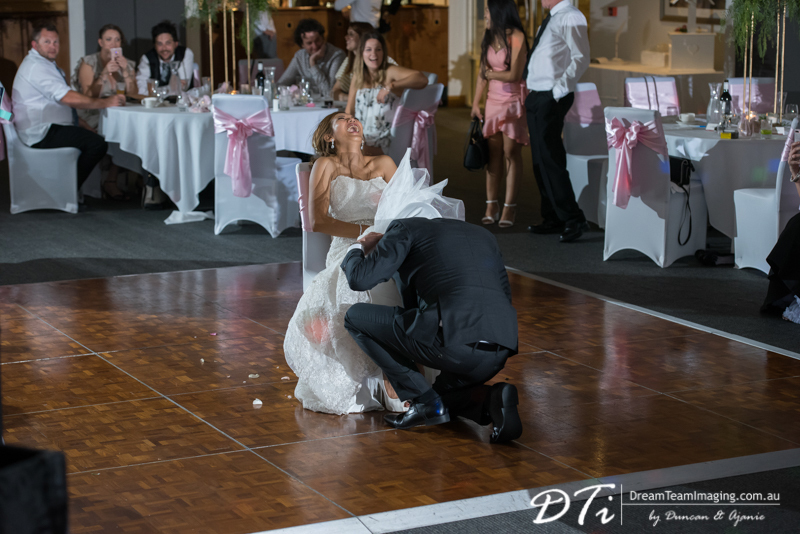 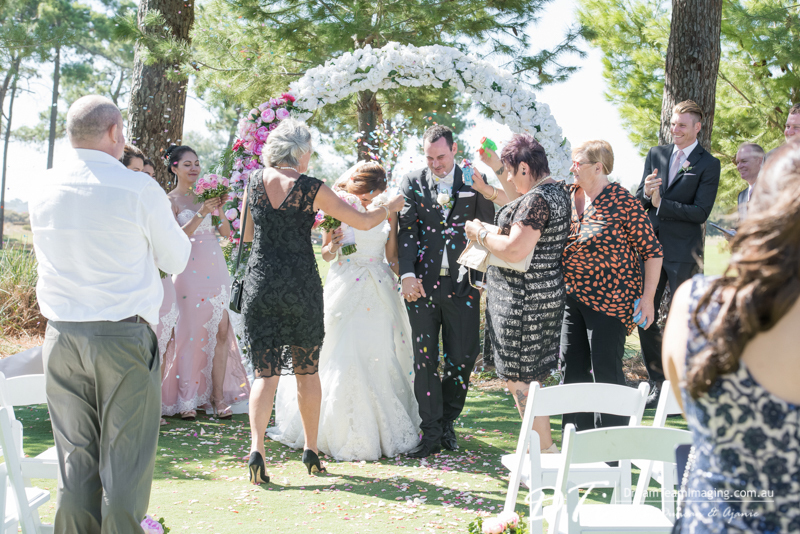 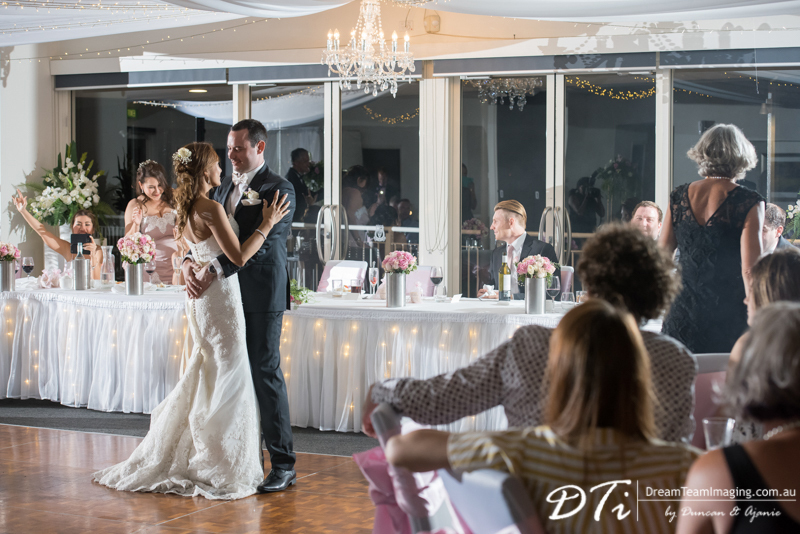 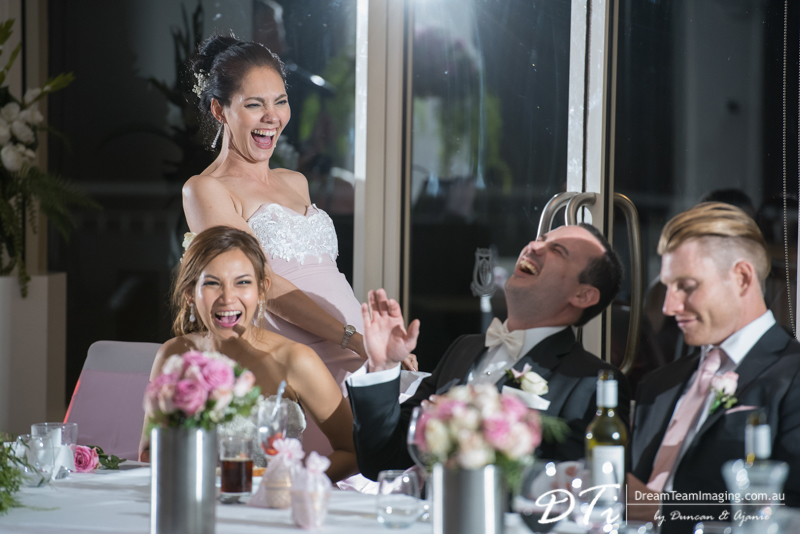 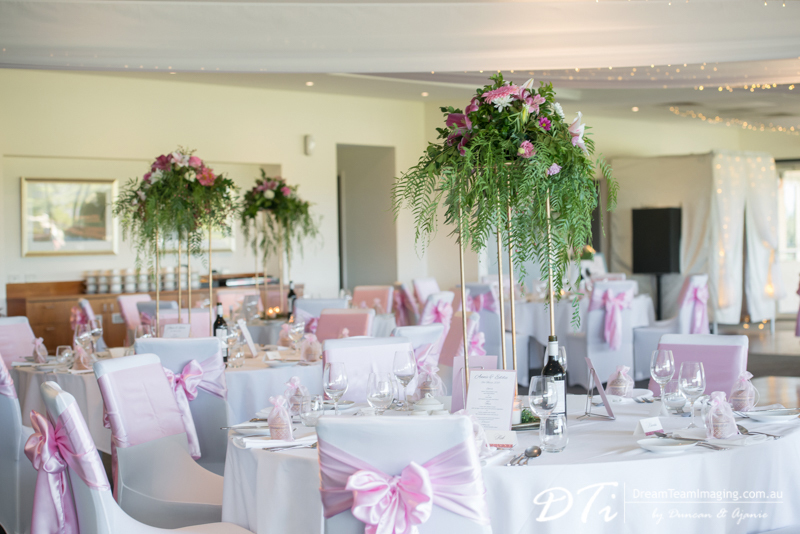 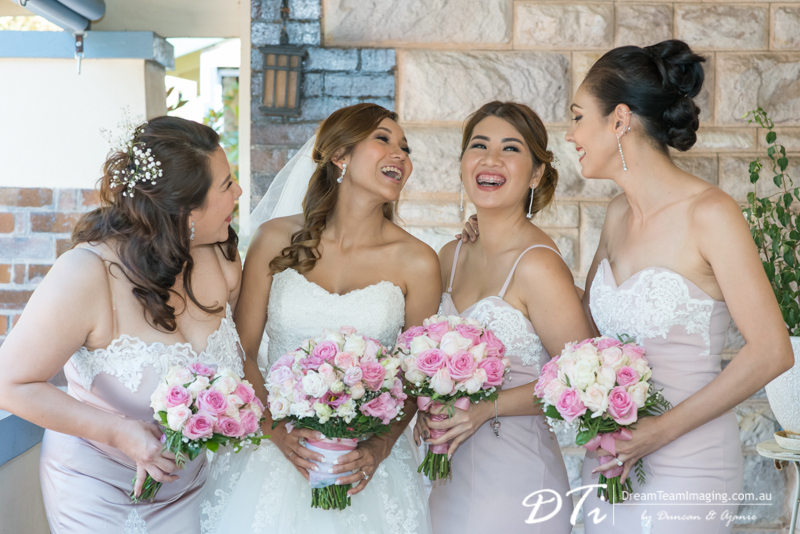 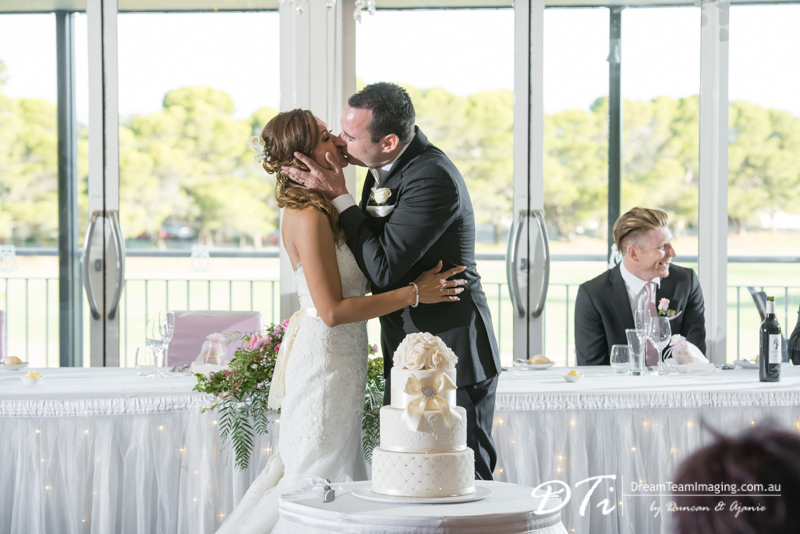 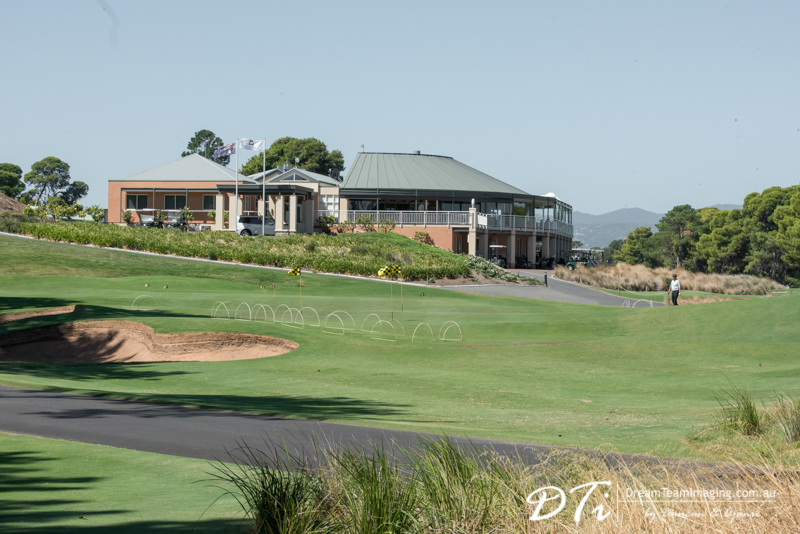 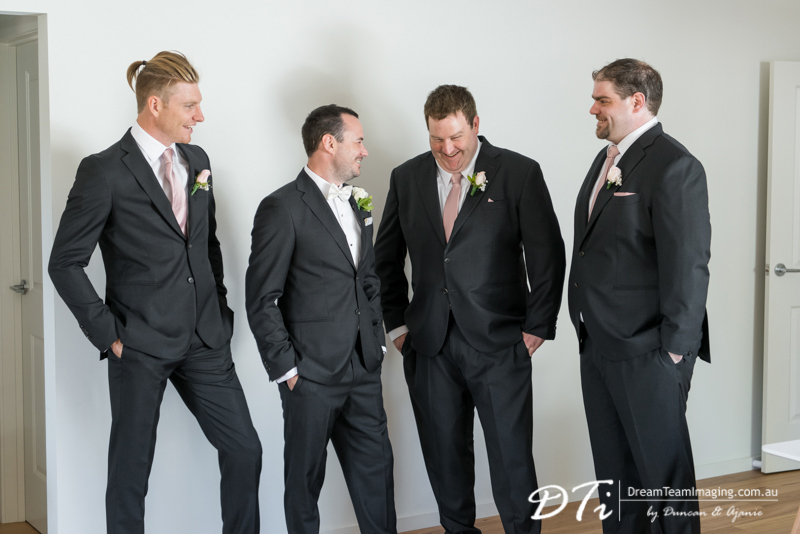 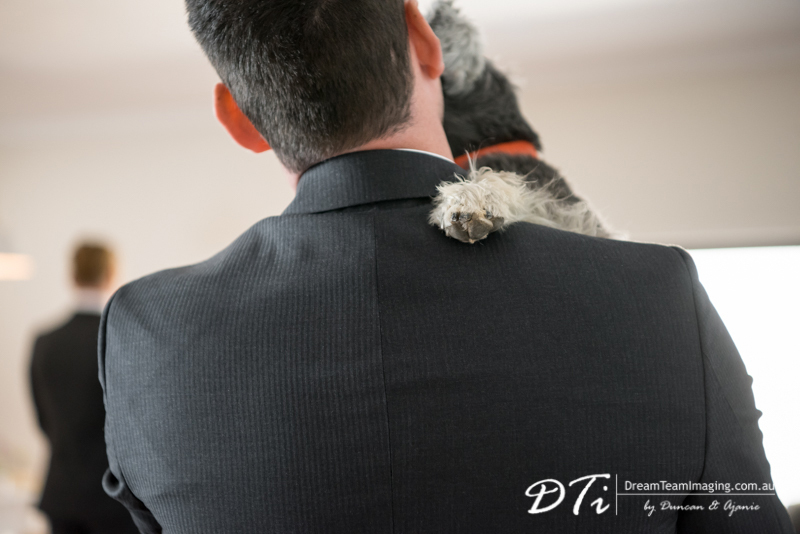 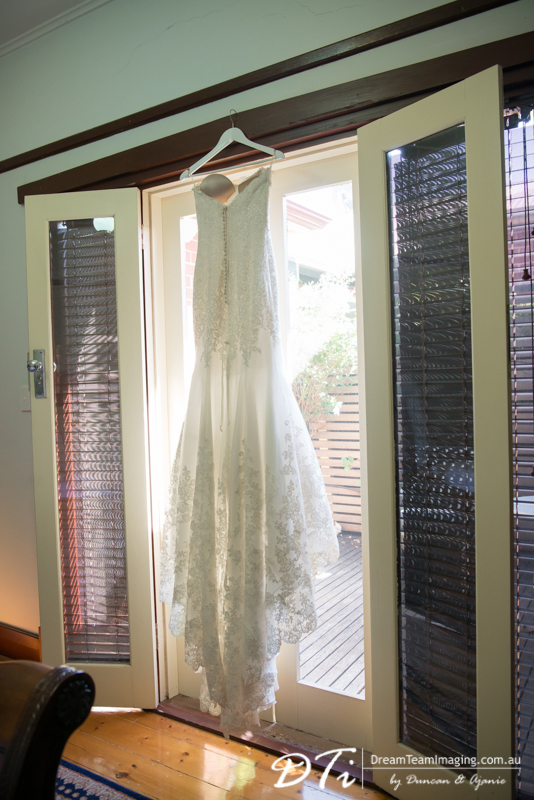 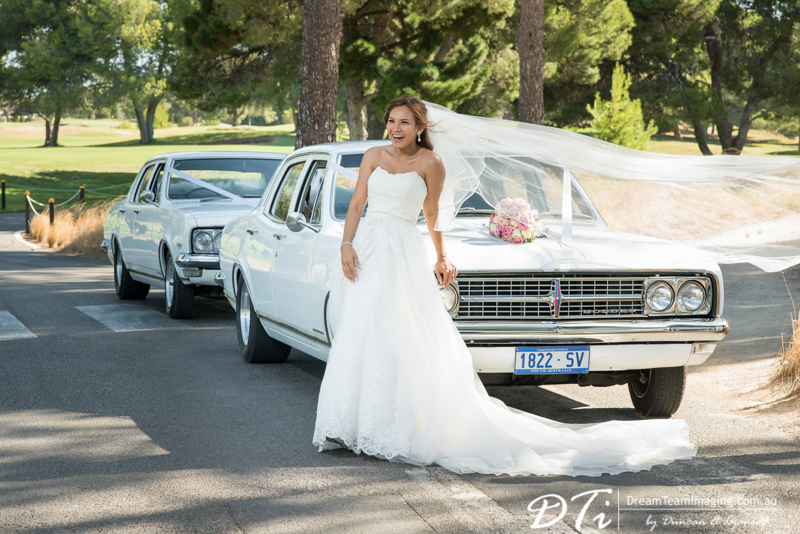 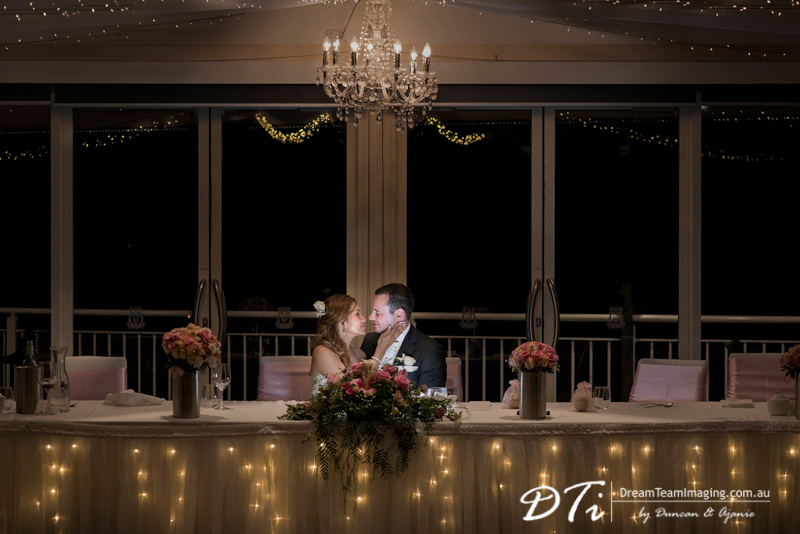 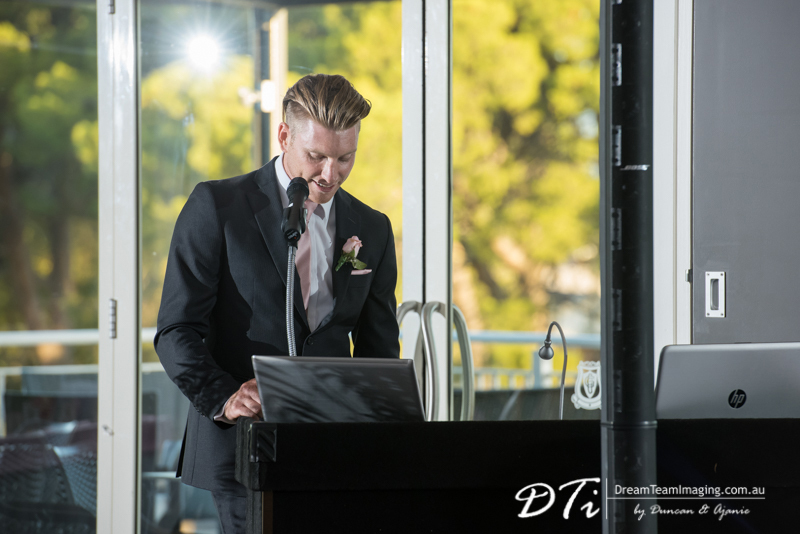 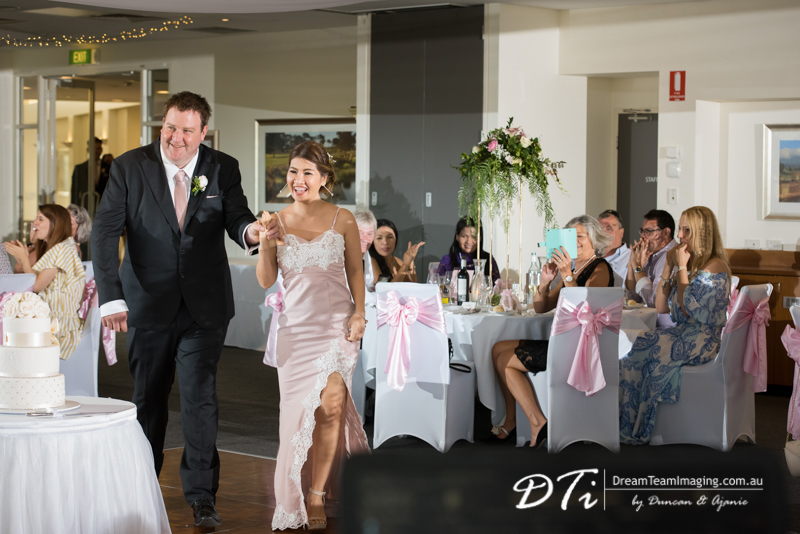 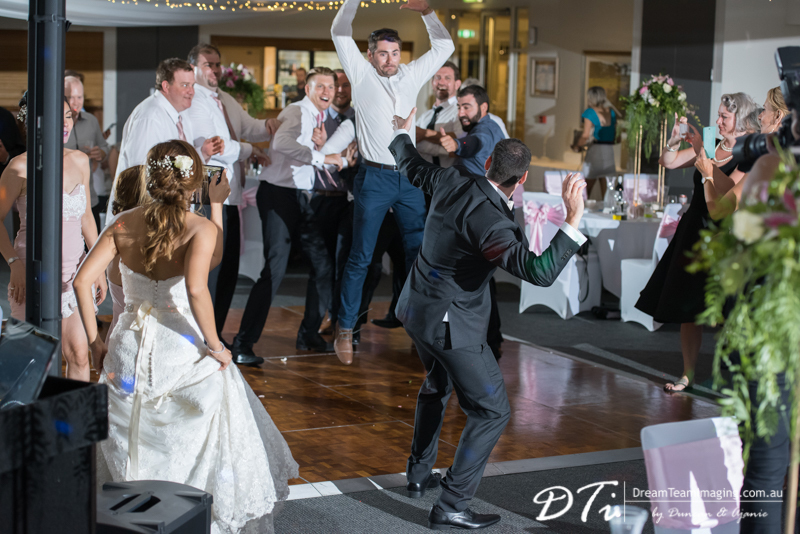 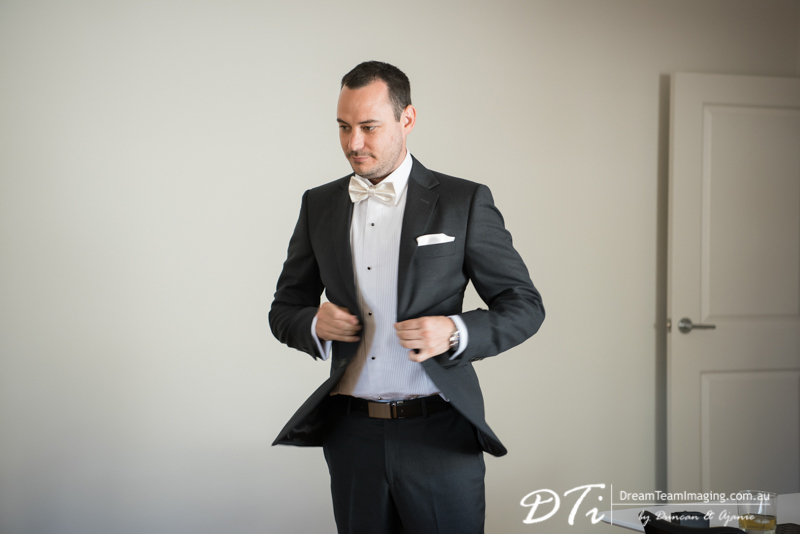 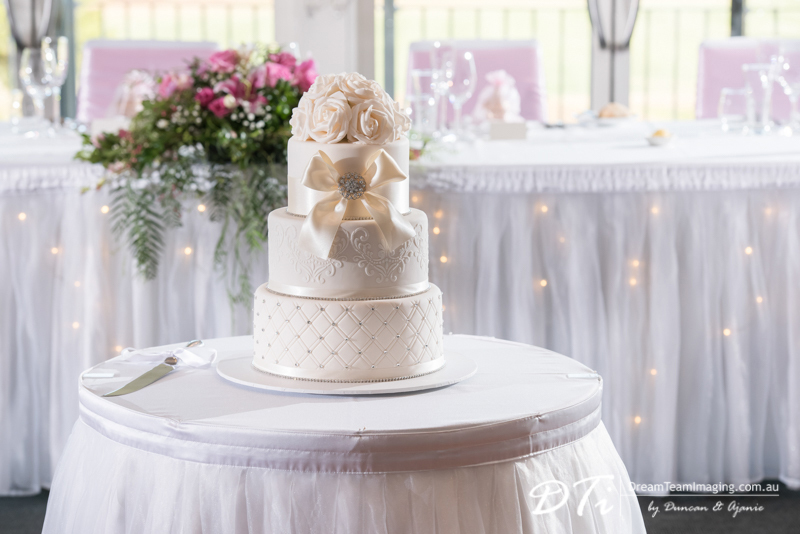 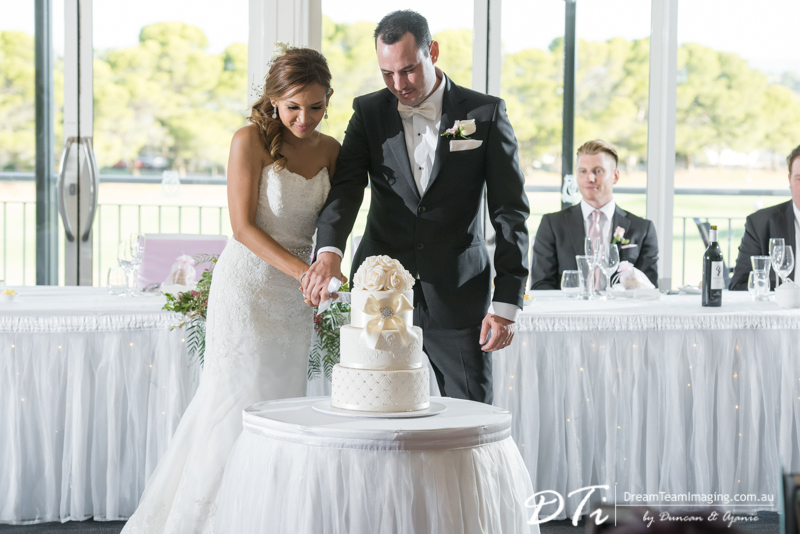 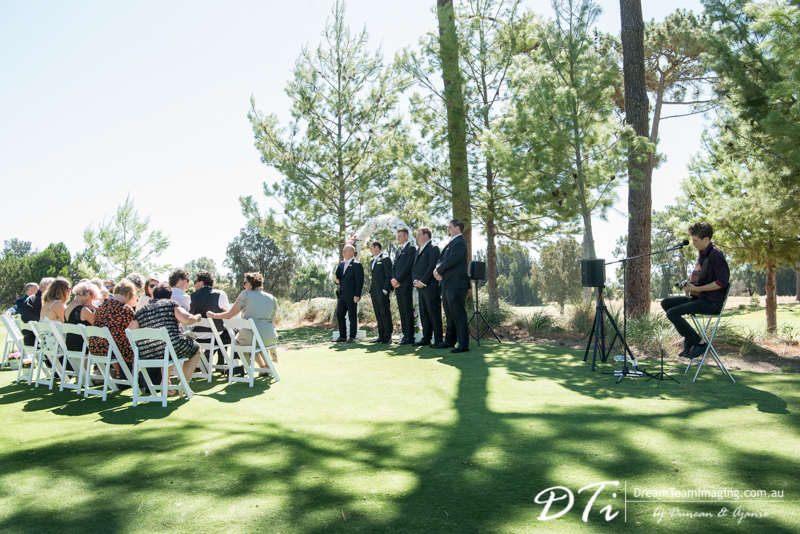 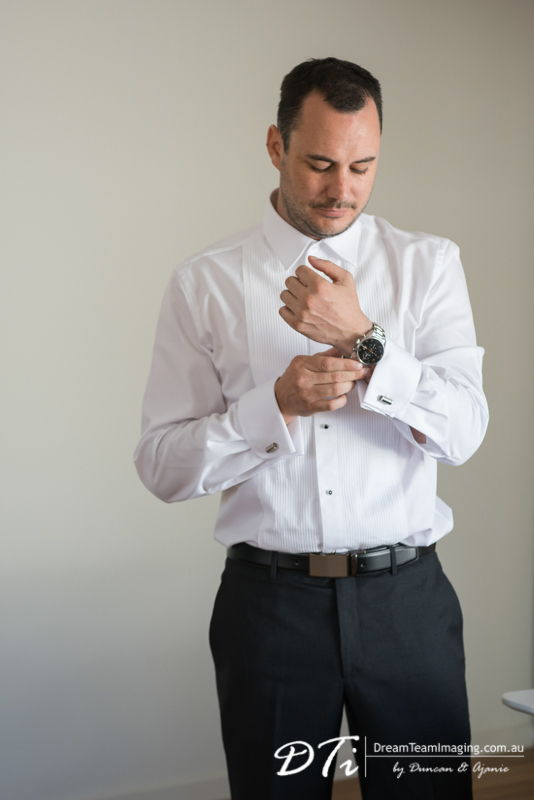 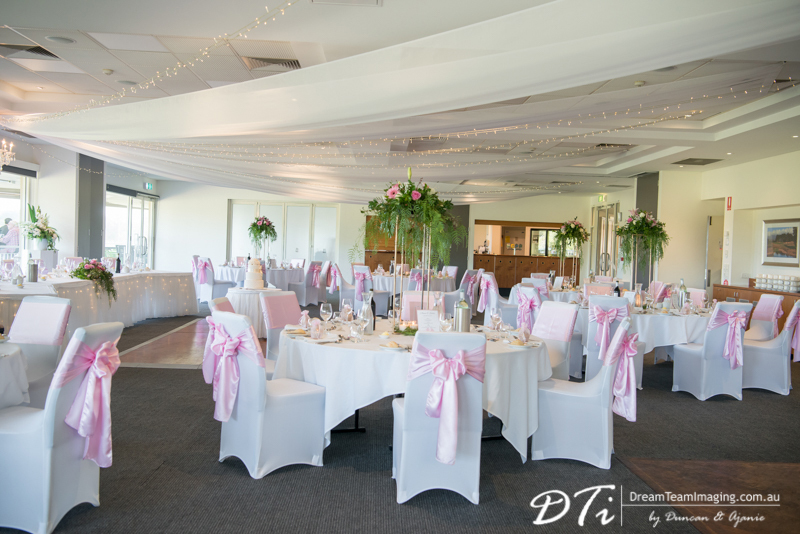 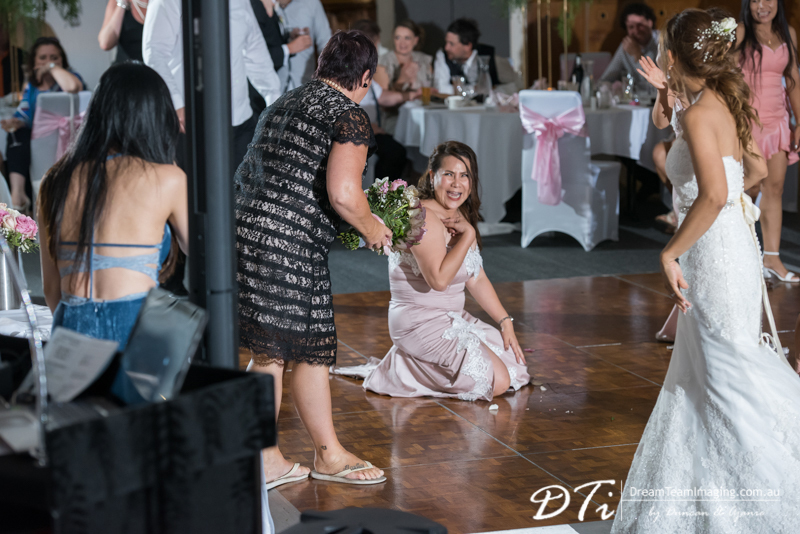 Their wedding was held at the Glenelg Golf Club.